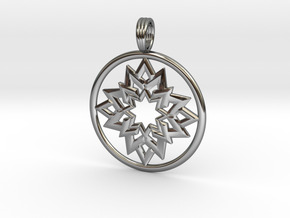 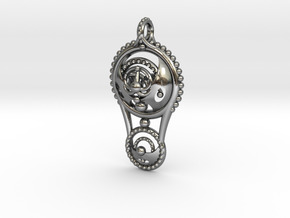 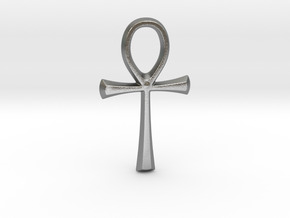 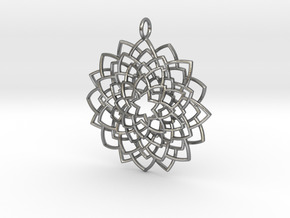 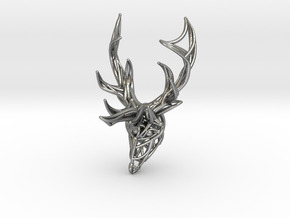 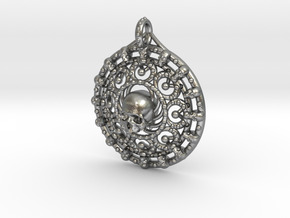 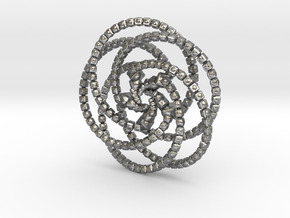 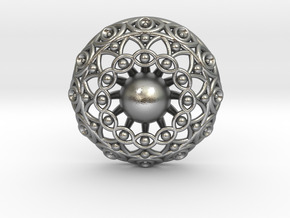 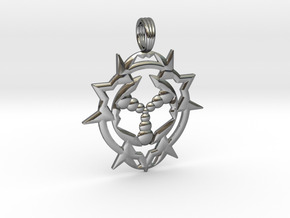 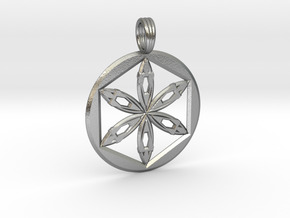 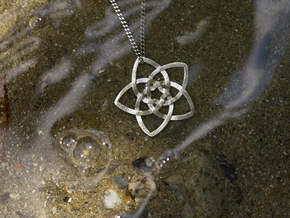 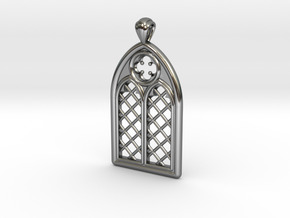 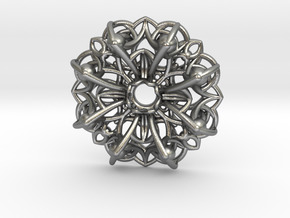 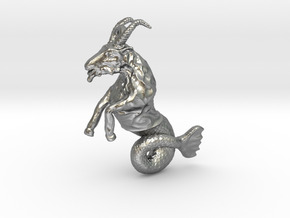 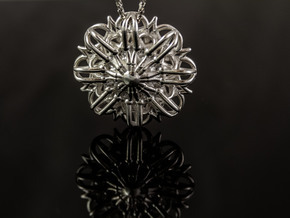 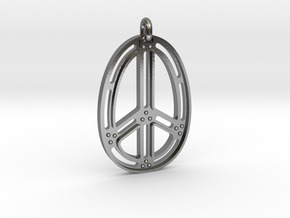 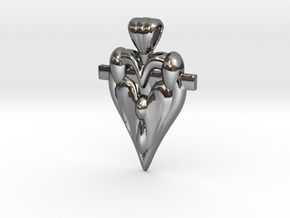 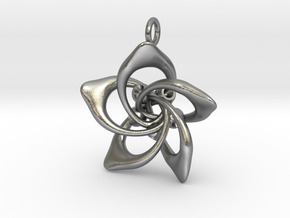 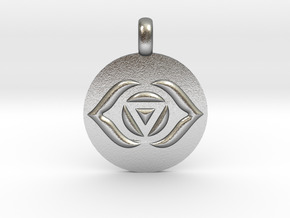 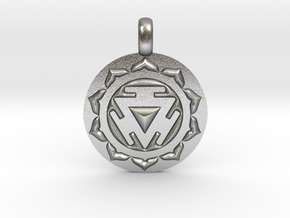 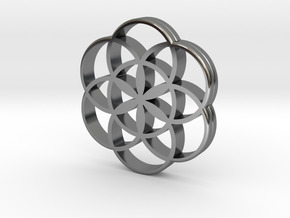 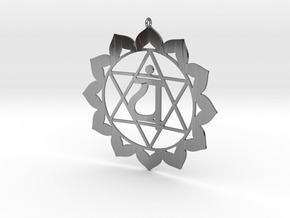 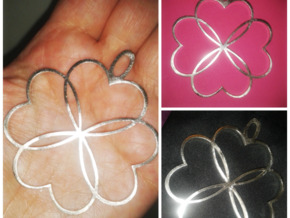 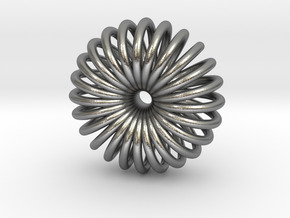 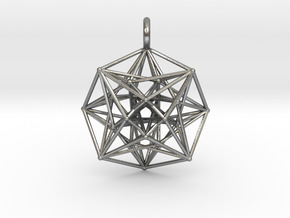 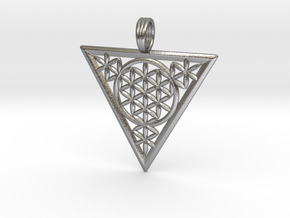 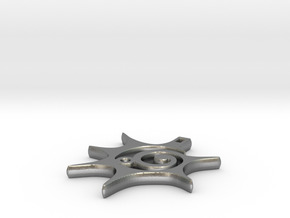 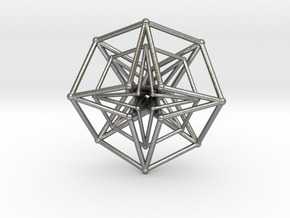 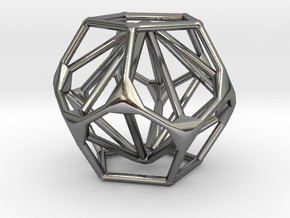 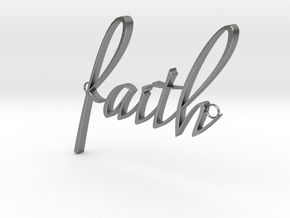 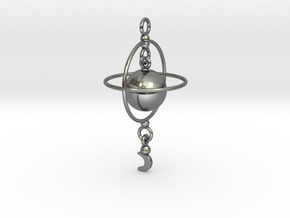 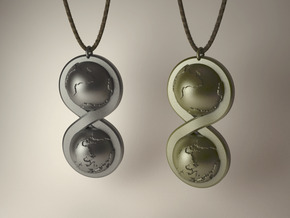 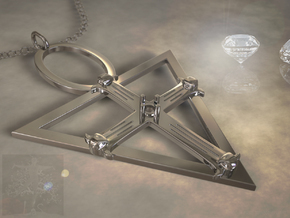 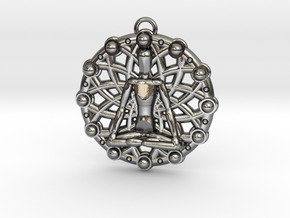 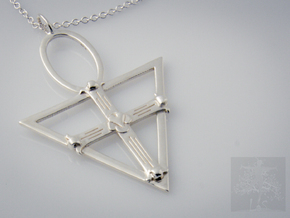 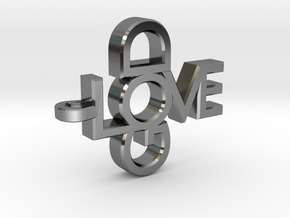 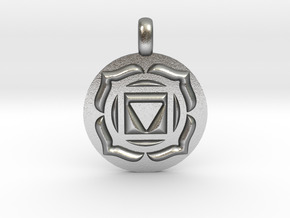 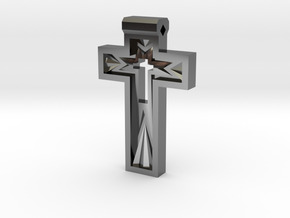 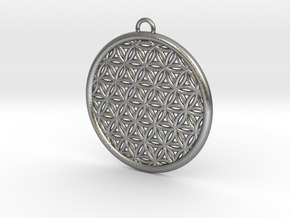 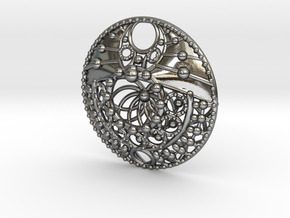 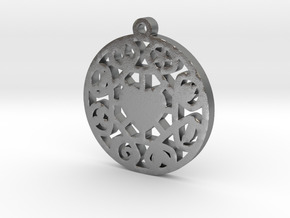 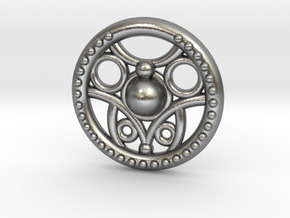 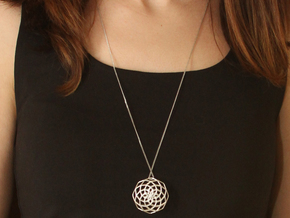 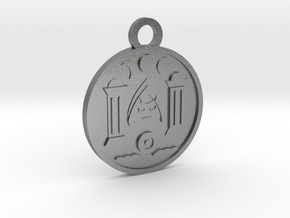 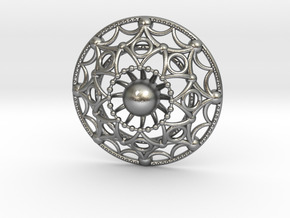 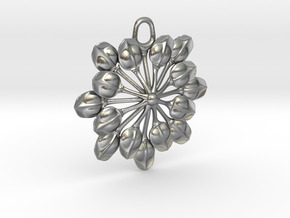 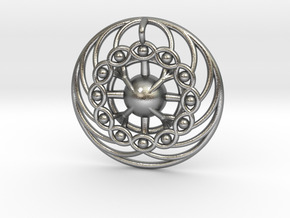 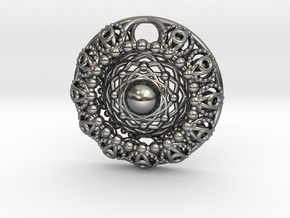 $45.13 by SYMBOLICA JEWELRY | Symbol Heritage Formed Into 3D Jewelry. 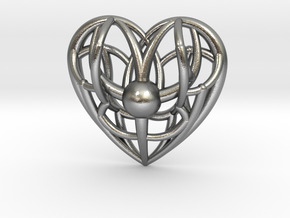 $47.91 by SYMBOLICA JEWELRY | Symbol Heritage Formed Into 3D Jewelry. 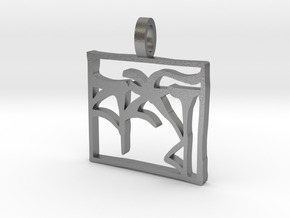 $52.06 by SYMBOLICA JEWELRY | Symbol Heritage Formed Into 3D Jewelry.